The original Nick Schade Petrel design, a slippery 17-foot by 20-inch sea kayak equally at home as a fast cruiser or surfing in the break zone, is not a project for the timid boatbuilder. 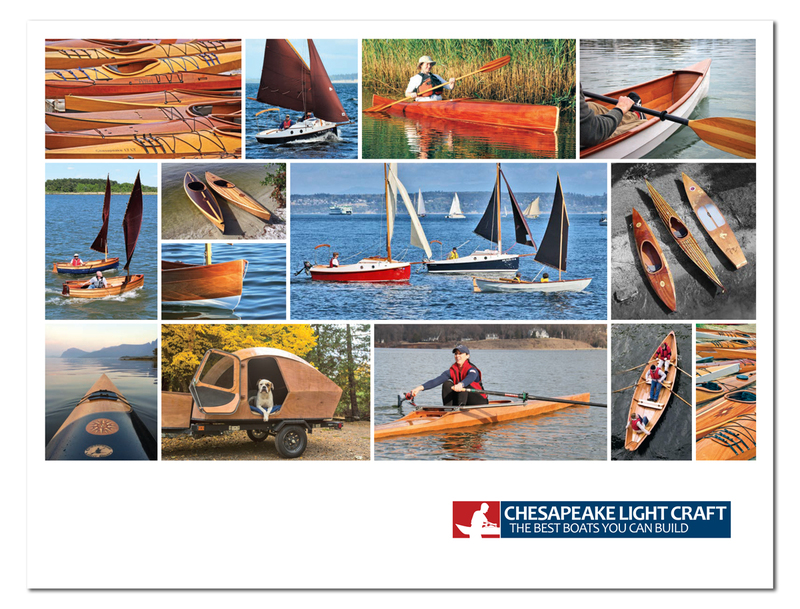 In that design, cedar strips enclose an undulating shape with functional "chines" that allow carved turns like a classic West Greenland kayak. "Great looks and handling, but requires an advanced builder," Nick Schade says. The new stitch-and-glue version of the Petrel eliminates the fussy strip-planking procedure, which involves cutting and fitting scores of individual cedar strips over a mold. Instead, computer-cut plywood panels for the hull and deck are stitched together with wire, then reinforced with epoxy and fiberglass. The simplified plywood hull has its own sculptural qualities, and gives up none of the performance of the original. Acknowledging the market demand for stable recreational kayaks but unable to resist the urge to play in big water, Schade came up with a second new design, the Petrel Play. The shorter, wider kayak will suit a beginner for exploring lakes, or an expert surfing big waves.